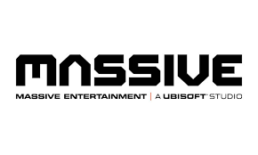 Massive is an award winning studio working on high profile games and online technology used by the entire Ubisoft group. With our tech and engineering prowess in high demand, our studio continues to grow. Our office – a six story building originally used by the national telecom operator to house switchboards – is located in the center of Sweden’s third largest city, Malmö.